From here you can download the Cisco 2600s IOS for your Gns3. Please remember this IOS is only for educational purpose. As per Cisco you dont have the right to use this IOS for commercially use, for commercially use you may required licence from Cisco. Cisco 2600s series router normally have 1 or 2 E or FE Ports in, you can also use the serial interface with Cisco 2600 IOS. 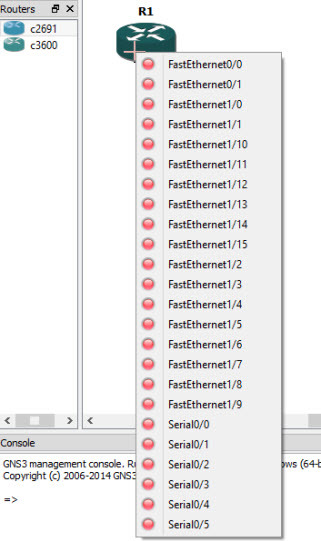 there are three slots for WICs with each slot have two serial interfaces and 1 Network Module port which supports max four Ethernet ports or 16 FE interfaces. 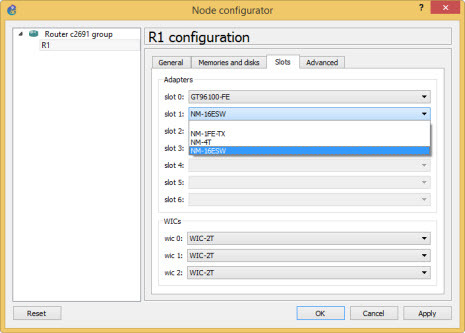 For Cisco 2691 IOS image for gns3 you can download this image from here.